All fruits and vegetables are good, but not all year long! 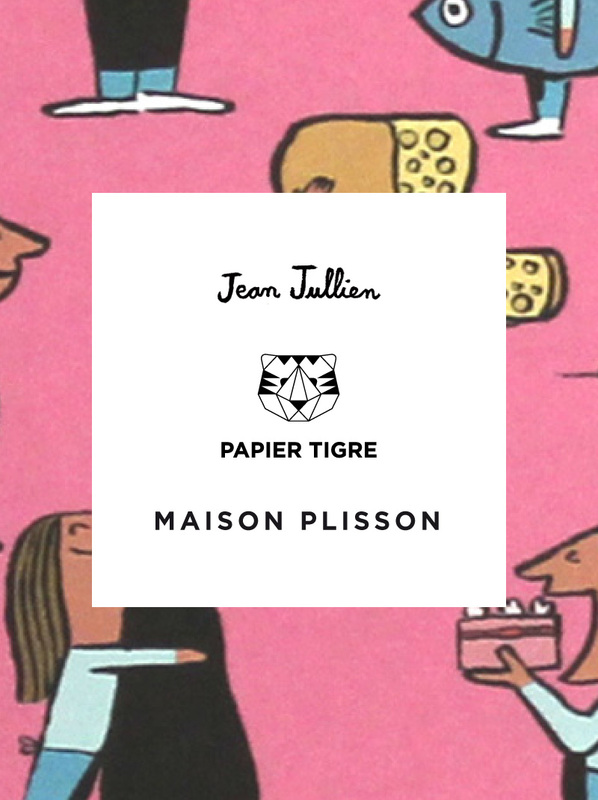 Delphine Plisson knows this well: this is why she asked Papier Tigre to dress its best selling Greengrocer with drawings by the famous illustrator Jean Jullien. Here we go, let’s fill up your basket with the most amazing seasonable fruits and vegetables.